Our Personal CFO programme helped Paul and Catherine become financially independent of their business. Paul and Catherine owned and operated two businesses, in which they worked so hard that it was affecting Paul’s health. They had built up some savings outside the businesses, but had no idea how well these were structured or if they had enough, largely because they didn’t have sufficient time to devote to looking after them properly. They were also concerned about provided for their family properly should anything happen to either of the breadwinners. 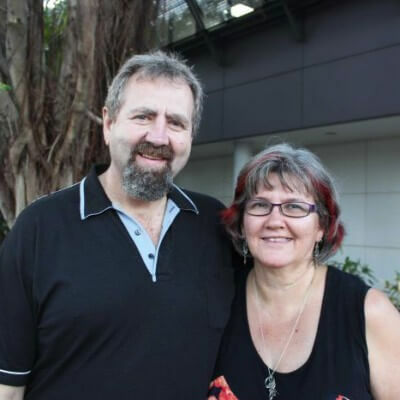 We built a lifetime cashflow model, and while it showed that Paul and Catherine weren’t quite on target to achieve their retirement goals, it also enabled us to put a plan of action in place to make that happen. When we analysed their existing investment and pension arrangements, Paul and Catherine were horrified to discover the level of risk that they were exposed to. We restructured their portfolio to match their personal Risk Budget. Working with their accountant and solicitor, we put in place the necessary structures around all their assets, to make sure that, should Paul or Catherine die, their family would be protected, and the minimum amount of Inheritance Tax paid. The Personal CFO programme makes sure, on an ongoing basis, that Paul and Catherine stay on track to achieve financial independence: using all available allowances, advising on extracting profits from the businesses, making sure necessary paperwork is completed, liaising with other professional advisers, dotting all ‘i’s and crossing all ‘t’s. Four years in, Paul and Catherine have sold one of their businesses. They have built up enough wealth outside their business to be within touching distance of that all-important financial independence. They know that their money is working as hard as possible within risk parameters with which they are comfortable, and that if they die, their two sons will be properly provided for. Above all, they have peace of mind about their personal finances.